There’s an exciting future in commercial fleet! But the tide may not lift all boats. Over at LinkedIn, we share how you can rise to the top in marketing to fleet owners. With the rapid pace of technology innovation, what worked for business development in the last 5 years will not work in the next 5 years. 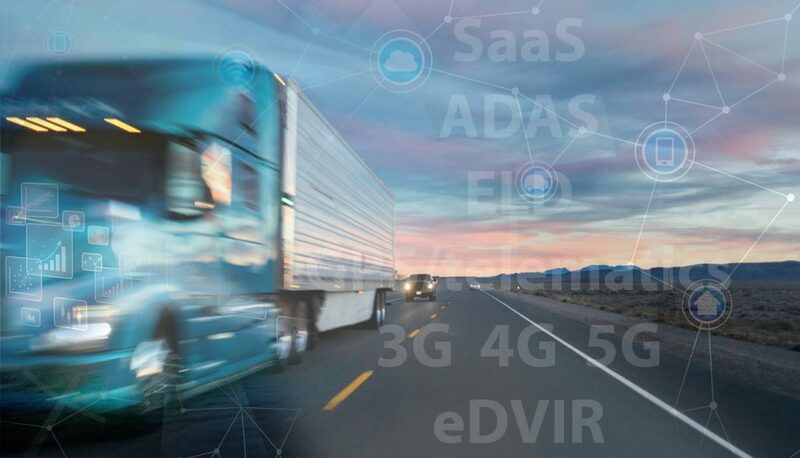 Telematics, GPS, ADAS, ELD, eDVIR, SaaS — they are all bringing a head-spinning mix of change. And now, 3G gives way to 4G then 5G. There will be both tremendous opportunities and challenges as a result. Visit our article at LinkedIn to see recommendations about how to sell in a changing commercial fleet market.